If the answer is yes then make sure you give yourself the chance to lower your premium with a car tracker. 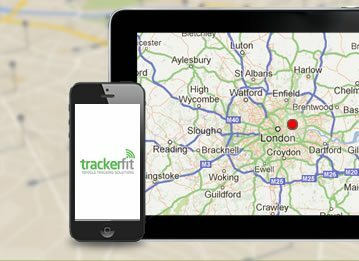 Here at Tracker Fit we supply and install a wide range of insurance approved and reliable car tracker systems from award winning manufacturers. Cobra, Smartrack, Tracker & Trafficmaster are some of the trusted brands recognised by insurers. When the insurer asks for any modifications on the vehicle a tracker will be recognised as a safety measure. So if you feel extra security is needed on your vehicle then GPS tracking is definitely something you should look into. 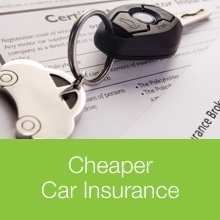 Enhanced security means cheaper car insurance. Trackers are a great way to get cheap car insurance. 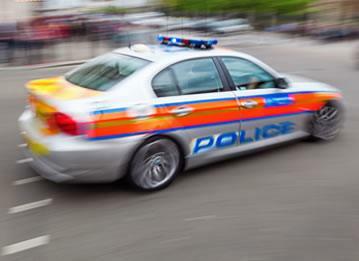 If your car is stolen, it has a better chance of being recovered if you have fitted a tracker device. 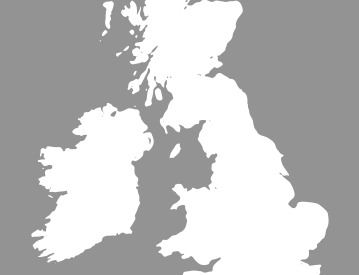 If your car is in the UK, the police can recover it by following the tracker signal back to its source. Why should I use Tracker Fit? 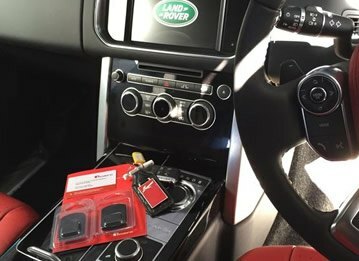 Tracker Fit have over 25 years experience with all vehicles and prestigious brands such as BMW, Jaguar, Land Rover and Range Rover trust our trackers. Having a tracker fitted can help the police to find a stolen car faster, this works by increasing the chances of returning it to its owner. 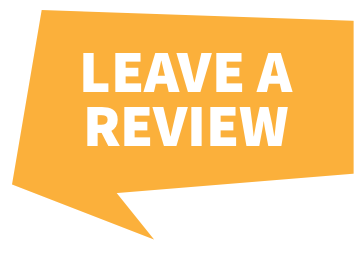 This could save insurance companies money by not having to pay out for a claim, leading to them possibly offering a discount - it’s that simple! So what are you waiting for? Lower your insurance rates today with a highly sophisticated car tracker. 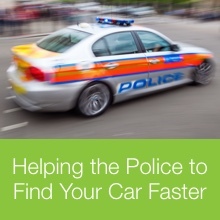 Call our car tracking experts on 0800 756 5100 for assistance.